Since exploring the world of luxury it never occurred to me the complexity of rare wine available to those who choose to explore it. Now whilst staying at the Grau Roig Boutique hotel in Andorra I was introduced to the most rare and unique wine bottles in my life. I come from an Italian background and wine making was exported by migrants to Australia where I grew up. My family taught me how complex this skill is, and they were not good at wine making. I am now slowly venturing into the world of luxury wine, and I am new to this game and would like to share my experiences for those that are also new to the game. I just had to share my take on why wine is like a box of chocolates. You never know what you’re going to get. 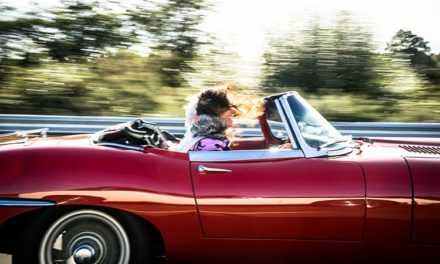 This why it is so much fun, and if you want to learn more about the small pleasures in life, I hope this will inspire you. 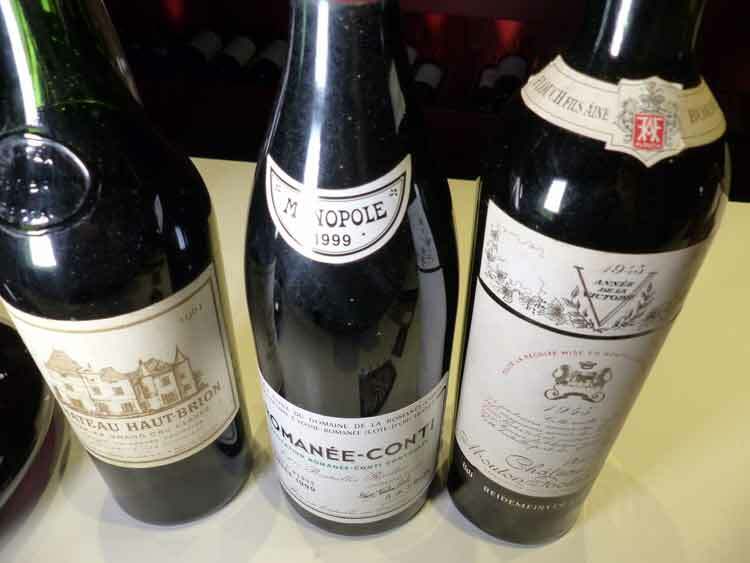 3 rare bottles with a total price of only €35,000. There message is clear Premier je suis, Second je fus, Mouton ne change. (“First, I am. Second, I used to be. 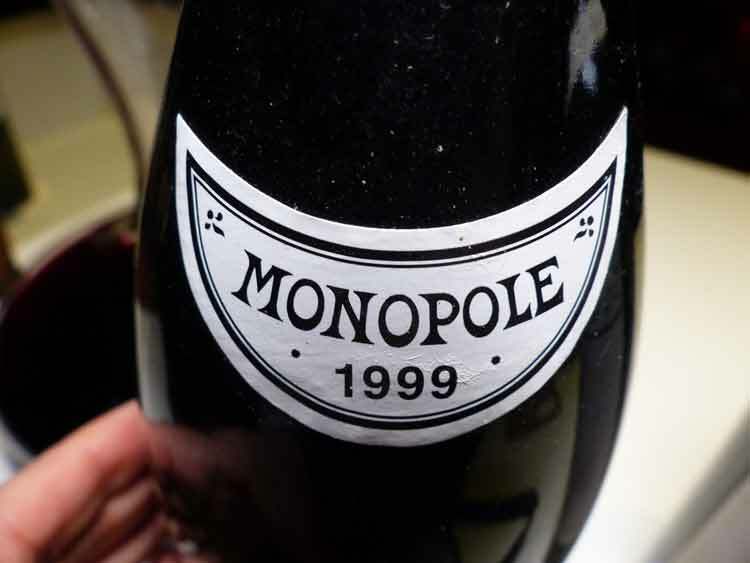 Mouton does not change.”) This particular wine can be purchased for £13,500. 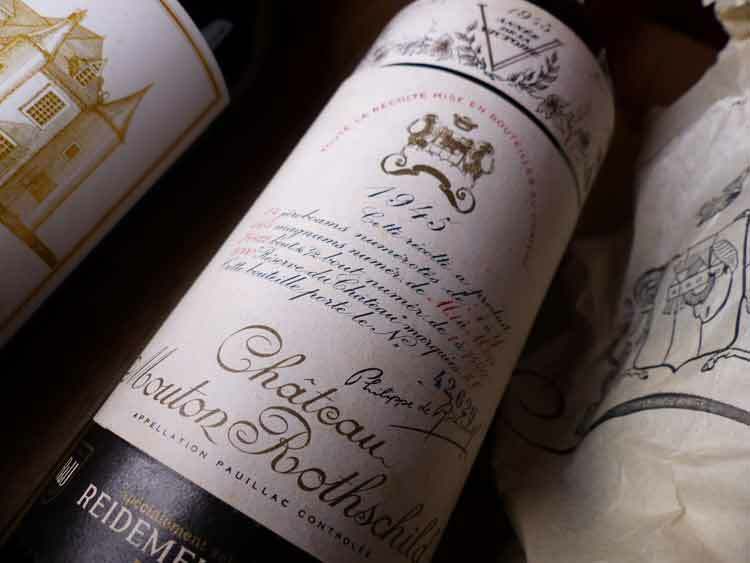 Château Mouton Rothschild is a wine estate located in the village of Pauillac in the Medoc, 50 km (30 mi) north-west of the city of Bordeaux, France. Its red wine of the same name is regarded as one of the world’s greatest clarets. Château Mouton Rothschild has its vineyards on the slopes leading down to the Gironde Estuary, in the Bordeaux region. For me it was the story behind this bottle preserved during the second world war, is why I found it so interesting, yes this wine was from 1945. 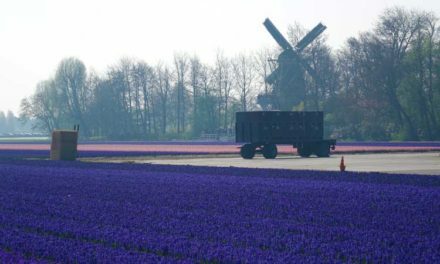 To think during a sad part of history, one could still continue make wine. The bottle itself was beautiful because it survived such history. Domaine de la Romanée-Conti, often abbreviated to DRC, is an estate in Burgundy, France that produces white and red wine. 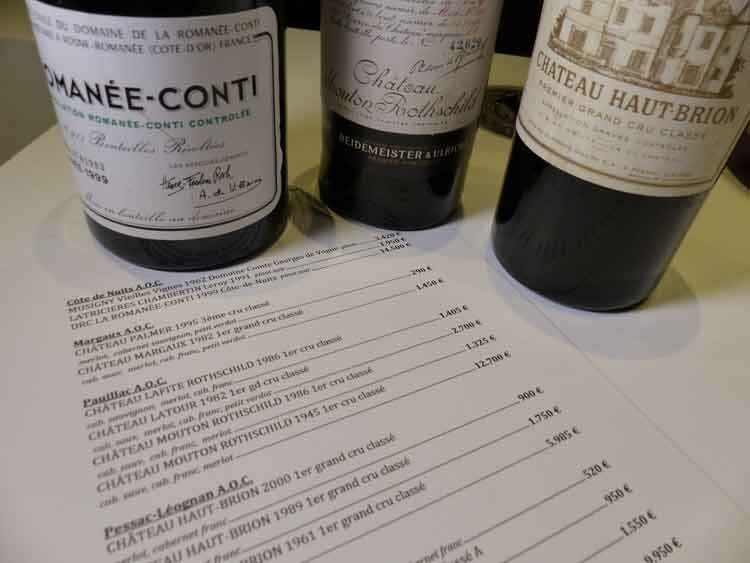 It is widely considered among the world’s greatest wine producers, and DRC bottles are among the world’s most expensive. It takes its name from the domaine’s most famous vineyard, Romanee-Conti DRC. I’ve never held a wine bottle worth €14,500 before and I can only describe this as a rare work of wine art. 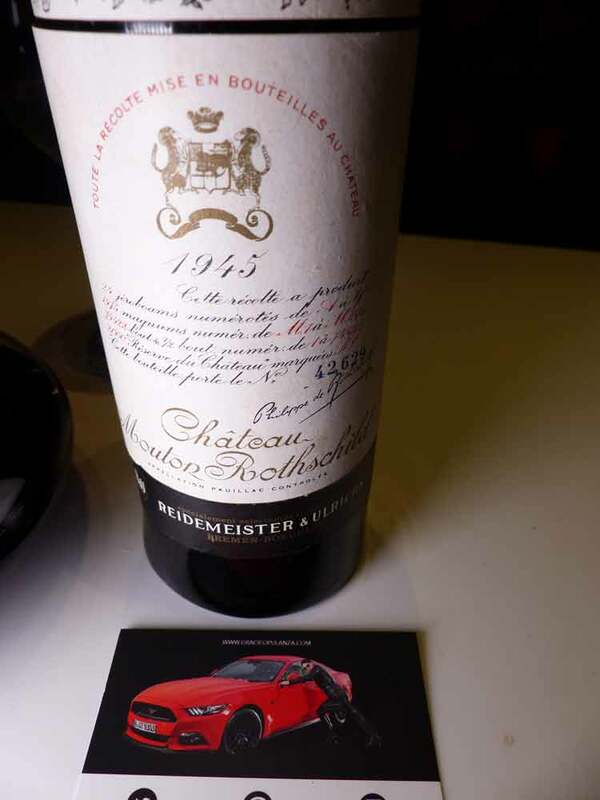 The label as you can see has stood the test of time and on this occasion is a showcase for potential customers. If you want to really know, a man recently bought four bottles. 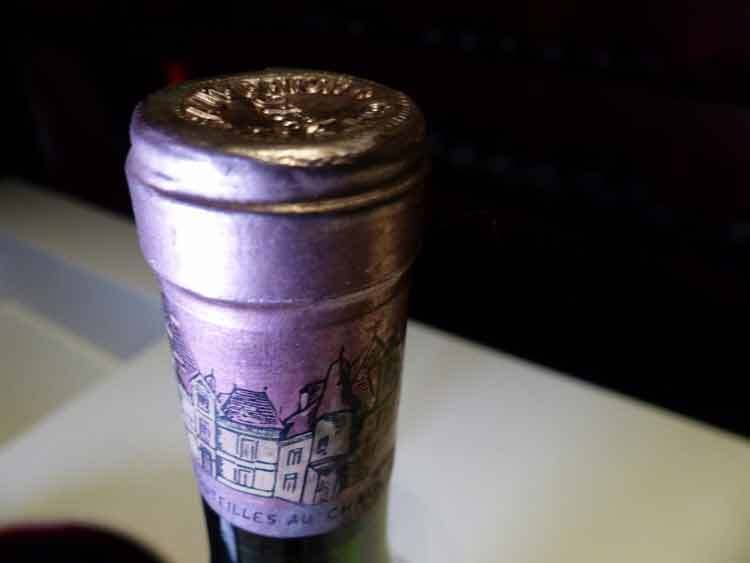 Did you know that if you order a wine such as this and because of its age, whilst opening the cork itself normally erodes and breaks into bits. The skill here is amazing to watch, because if any cork falls into the wine, you have the right to say you no longer want it. This makes it a rare experience worth waiting and watching. 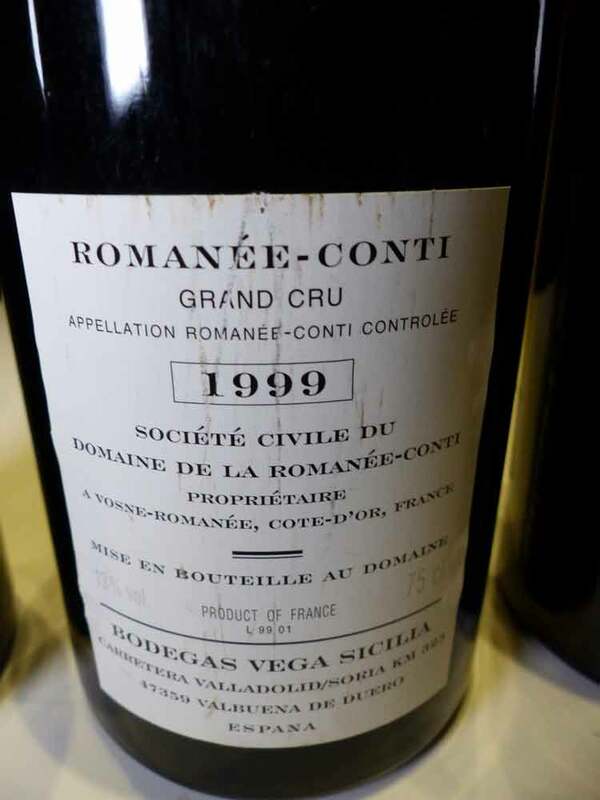 1999 DRC a vintage year. The selection of wines offered here is amazing considering its location in the Andorran Pyrenees. It’s unusual to have such a variety in the mountains. You can book up to ten people for a private tasting session including food, which I highly recommend. 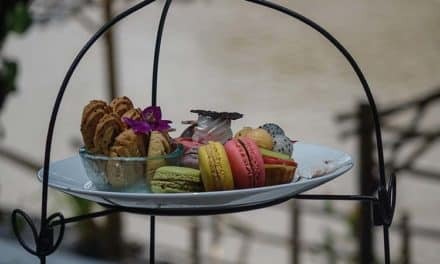 It is a unique experience to host business clients or wine lovers and trust me an experience to impress anyone. The staff are very educated and speak, English, French, Spanish and Catalan which is not common. The great thing is you’re a fan of skiing then you can enjoy that luxury too. Don’t worry if you are not a wine connoisseur, this is all about exploring wine like you’ve never before. If your budget does not stretch to €14,500 there are plenty of other choices with bottles starting at €20.